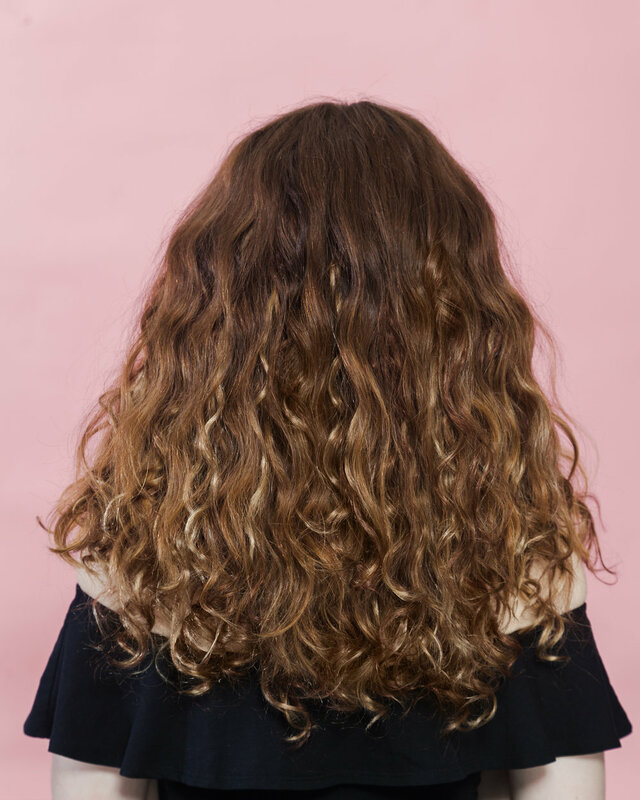 Add some waves to your look with French Body. French Body gives you a natural look with extra volume, making you forget you even have extensions. *Use the Bohyme Length Guide to get an approximate length for choosing hair extensions. Please note that while the length is consistent, that it will appear to be longer or shorter depending on the height of the model used in the chart and the varying length of the neck and torso. Also please keep in mind that the technique and the starting point used to thread your extensions can cause the length to vary.